You are at the point in your life that buying furniture takes precedent over a new outfit. Now that your nesting instinct has kicked in, you have started to reevaluate the milk crates that have doubled as extra seating for the past decade. 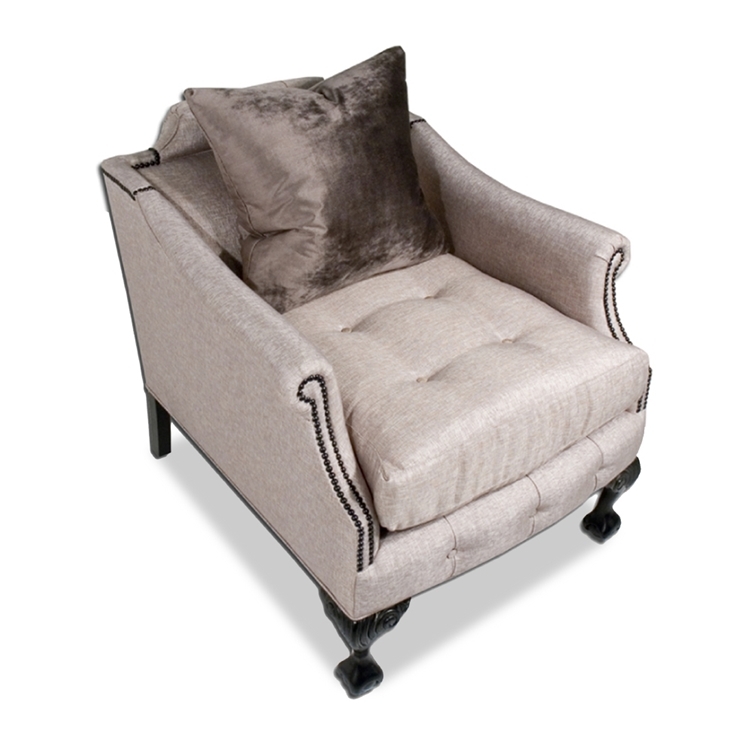 With the buttoned back detailing and ornate legs, this Brighton Beach chair will help you ease into adulthood with style. Customize any Haute House piece to your liking.